Samsung’s next flagship smartphone, the eagerly anticipated Galaxy S7, is due to land in March, with speculation suggesting that Samsung could once again “borrow” some inspiration from its Cupertino-based rivals, Apple. 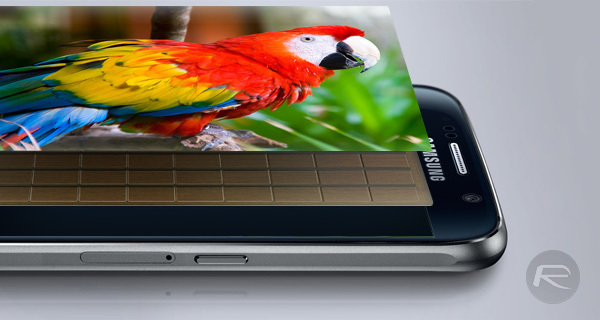 We’ve been hearing a lot of discussion recently about potential internal specifications for the Galaxy S7. These latest reports are suggesting that Samsung will opt to ship the device with a set of pressure sensors built into the display of the smartphone, similar to the Apple’s 3D Touch system found within the iPhone 6s and iPhone 6s Plus, just like we predicted in October. Today’s report, which comes courtesy of The Wall Street Journal, not only suggests that the Galaxy S7 will come with a pressure sensitive display, but that it will also ship with a number of features that have been touched on in previous reports. A number of those reported features and inclusions are likely to highly appeal to those looking to get onboard with Samsung’s next Android flagship, but it’s largely the inclusion of the pressure sensitive display and how Samsung will actually utilize it throughout the system that will garner the most attention as we approach the run up to release. In addition to the 3D Touch-esque system, the Galaxy S7 is also mooted to come with an integrated USB-C port that would allow for faster, more efficient charging of the device. There’s also suggestion that Samsung is in the process of entirely redesigning the camera module that will be integrated into the S7 in order to streamline the aesthetic and remove the bump from the back of the unit. 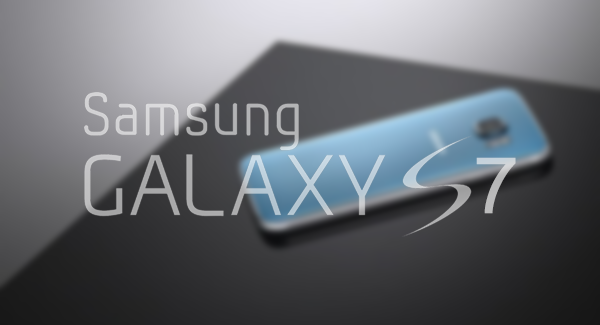 There’s likely to be a number of other minor design amendments made prior to the Galaxy S7 launching, but it’s largely accepted that it won’t deviate too much from the overall design of its predecessor, the Galaxy S6. Samsung is also expected to follow on where it left off with the Galaxy S6 by bringing a S7 and a S7 Edge variant to market in March of next year. Either one or both of those devices could potentially ship with the integrated iris scanner that was rumoured to form part of the Galaxy S5’s technical specification back in 2014. We won’t know the exact inclusions until mid-March of 2016 when Samsung goes public with the device, but for now there’s certainly enough consistent speculation to suggest that what we’re hearing is true. Apple wasn’t the first to implement force touch (or 3D touch), Huawei was. But again this is a apple biased website. You’re forgetting about the Apple Watch and the MacBook Pro. They it implemented before Huawei. Do some research. True, but we are talking about smartphones here… Aren’t we? Where is Patrick and the other weirdo. I would like to see them defend this one. So? Aprende a leer antes de criticar! Because android users said they had it for years….